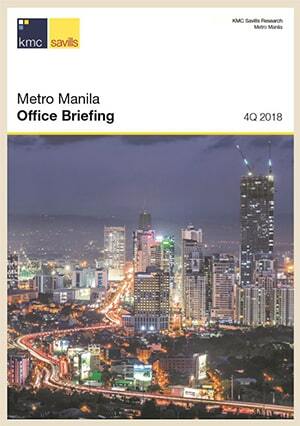 In order to improve the procedures of business registration in the Philippines, The Land Bank of the Philippines (Landbank), a government financial institution and the Securities and Exchange Commission (SEC), the country’s corporate regulator, have started implementing a partnership agreement. Landbank announced that it would start accepting application for SEC registration of stock corporations starting Sept. 15. All Landbank provincial branches would already be able to accept applications for registration. The move is part of an agreement with the SEC signed last July. Under the Memorandum of Agreement (MOA) signed by SEC and Landbank. In this new collaboration, the process is that a stock corporation who wishes to be organized can go directly to a Land Bank branch for the pre-processing of its SEC application, verification of the requirements, and payment of the regular filing fee. After that, the pre-processed application and requirements will be submitted to SEC for the processing and issuance of certificates of incorporation and Stock Transfer Book for release by Landbank to the applicant. Landbank president Gilda Pico said the agreement hopes to hasten business registration in the Philippines and looks forward in contributing to the efforts of the government to promoted the country’s business and economic activities. Similarly, SEC chairperson Teresita Herbosa said the project aims to encourage more Filipinos to set up businesses and incorporate their business in the Philippines so that they can enjoy the benefits of incorporation. 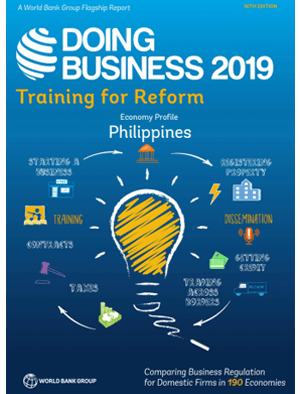 The collaboration is part of the government’s effort to make it easier for investors to do business in the Philippines. Business Incorporation in the Philippines: How to Incorporate Legally.